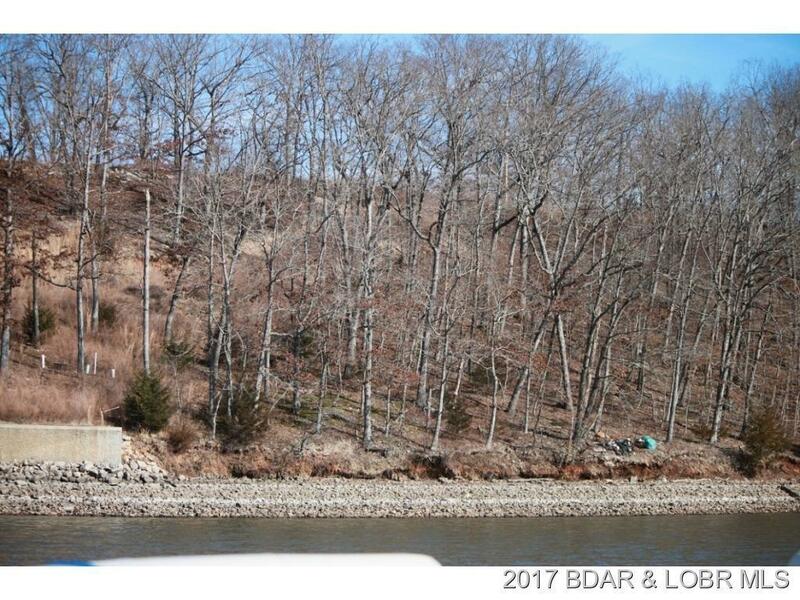 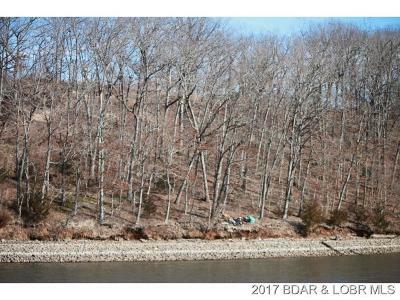 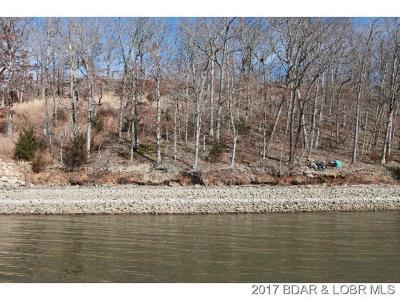 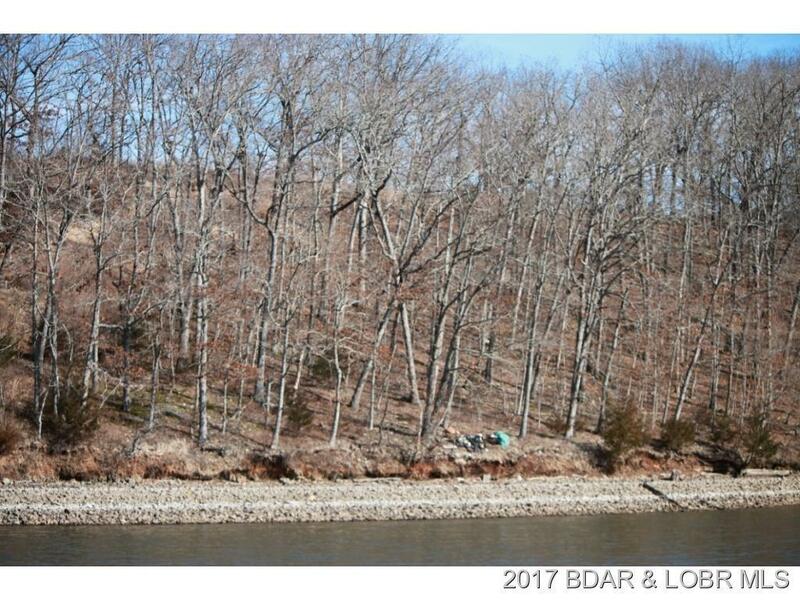 This lot is in a very nice, coveted neighborhood & it has good water depth. 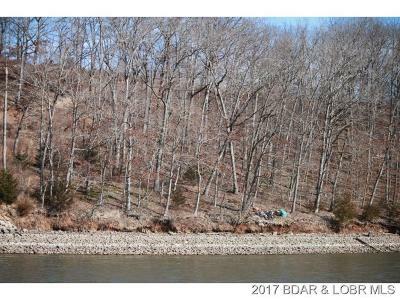 It is a nice sized lot and is extremely affordable. 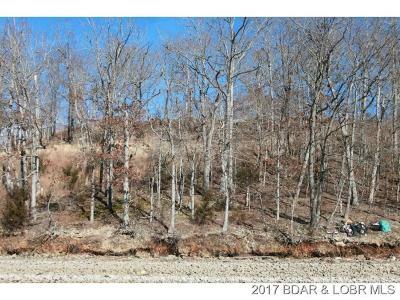 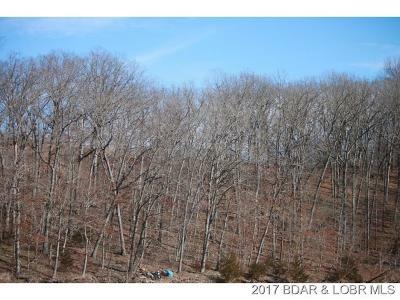 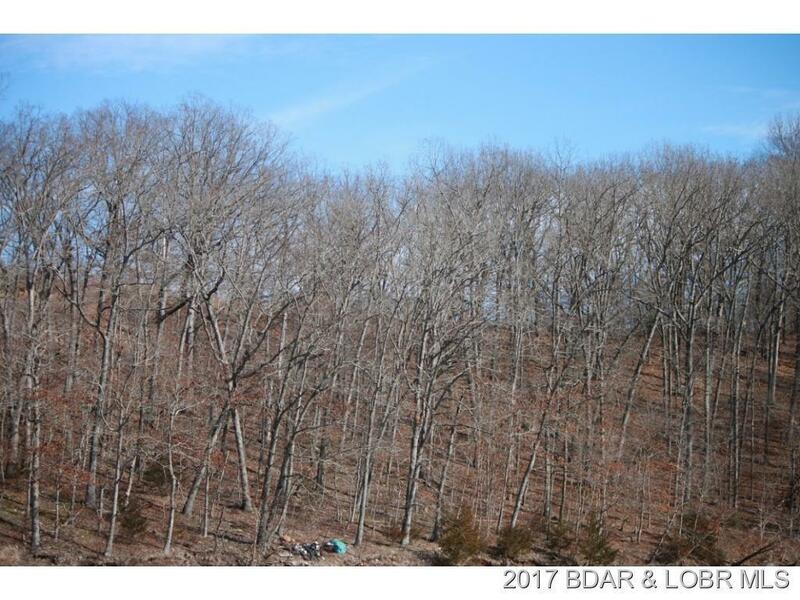 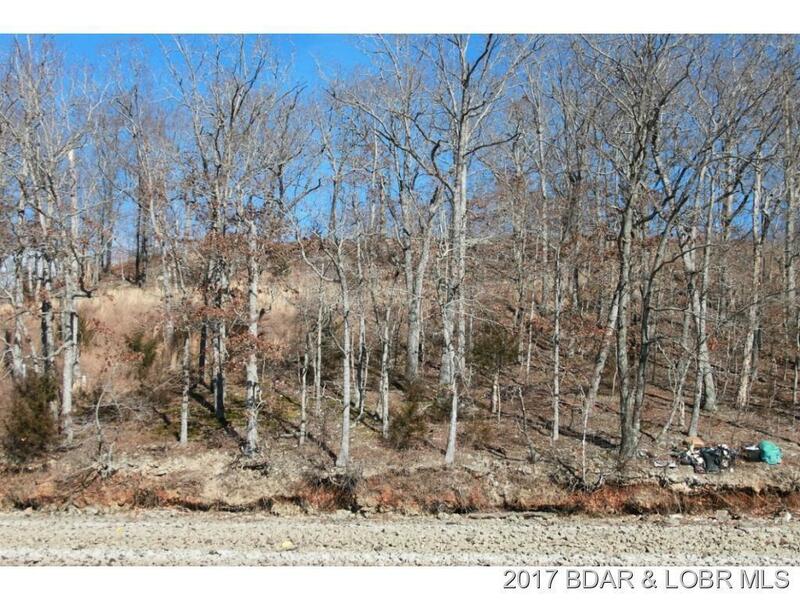 This wonderful building lot has excellent views and is just waiting for you to build your dream home. 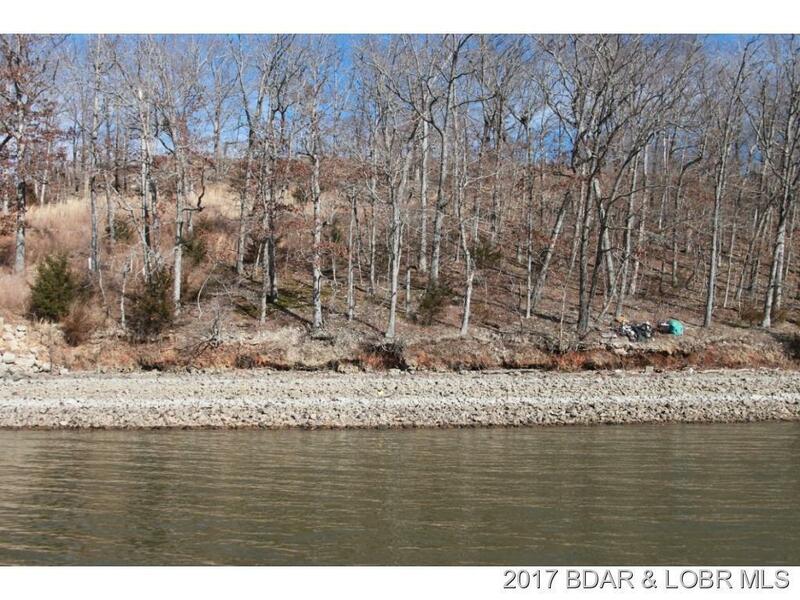 The owner will consider all offers.